Intent on total destruction, Satan notices Cain's obsessive lust for Lilith and the dark roots of jealousy growing deep in his soul toward his do-gooding brother Abel. Satan goads him to the point of madness, barraging his mind with thoughts of hatred, lust, and futility. In a blinding rage, Cain wrecks everything. Wracked with shame, he flees into the vast wilderness, unable to possess the one thing he truly desires; Lilith. His life is destroyed, and he wonders if he will ever find his way back. 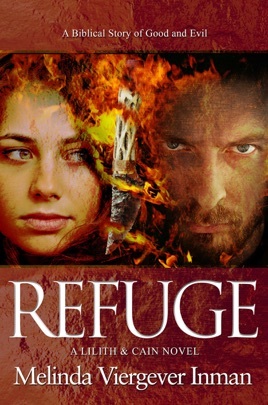 He longs for refuge, and wonders if he will ever find God again?